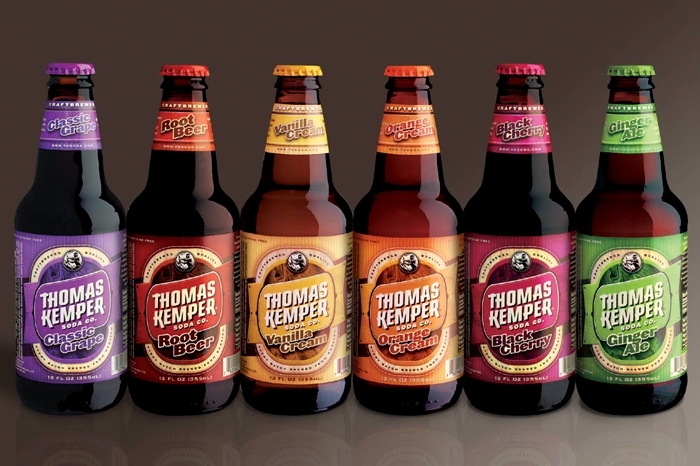 Thomas Kemper has been craft-brewing each soda from scratch for over a decade. 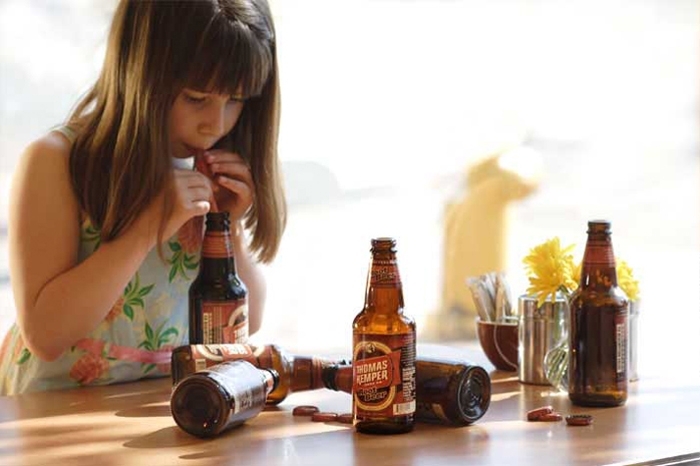 RMB Vivid repositioned their brand messaging and package design to reflect a hardworking, craft-brewed aesthetic, creating a greater visual connection to the soda-making process. Natural textures, warm colors and layered graphics evoke the sodas’ earthy aroma and sweet creamy taste. 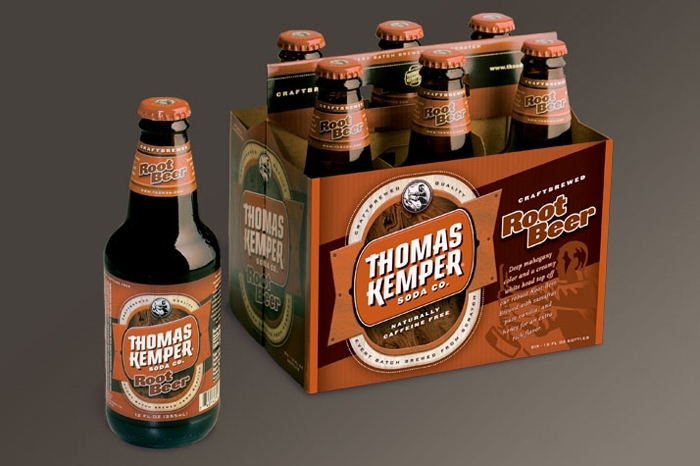 Our ongoing work for Thomas Kemper has included specialty packs, promotions, in-store displays and vehicle graphics.